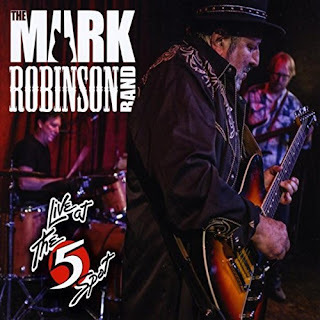 I just had the opportunity to review the most recent release, Live at the 5 Spot, from the Mark Robinson Band and it shares a healthy dose of blues rock. Opening with Baby's Gone To Memphis, Robinson on lead guitar and vocal sets up a real nice boogie rocker with a cool walking bass line from Daniel Seymour and Rick Schell on drums. 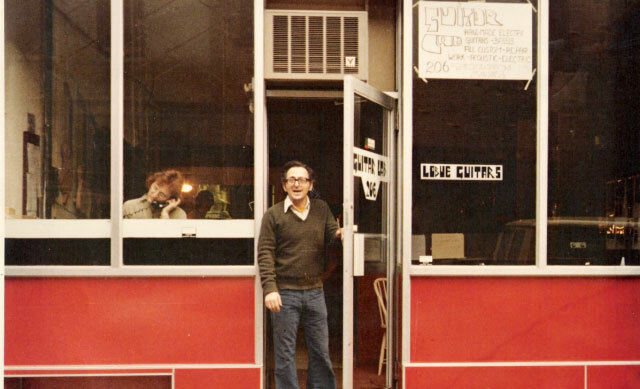 Being a live release, Robinson takes a nice long guitar solo on this almost 7 minute track. On The Temptations' I Can't Get Next To You, Robinson sets in a terrific groove reminiscent of Al Green or Savoy Brown. 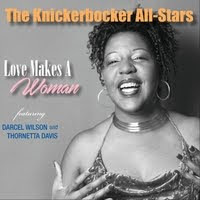 Great track and cool performance with backing vocals by Seymour and Schell. One Way Ticket is a cool blues rocker with some of Robinson's best vocals. The band is tight and Robinson's guitar work is progressive and interesting. 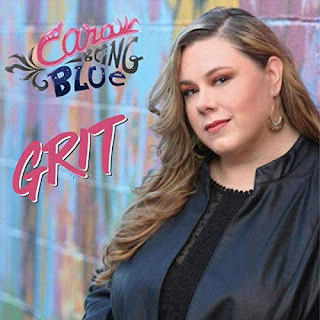 With it's Latin flavor, Under Her Spell has a Fleetwood Mac feel ... kind of like Black Magic Woman and even some of the glistening tones with Chip Clarke on drums. This is a cool track with slick guitar work. Another boogie track, Drive Real Fast, has a nice groove with the addition of Ben Graves on harp and Mark T. Jordan on keys. Another extended track shows how this tight knit group of guys jams. Very nice. Wrapping the release is Eddie Clearwater's I Wouldn't Lay My Guitar Down with a pure Chuck Berry roll. Keeping it compact, this is an excellent closer for a solid release.